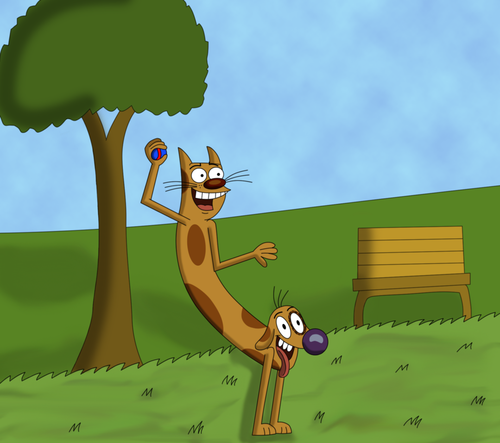 catdog. . HD Wallpaper and background images in the Catdog club tagged: photo catdog mfan4life007. 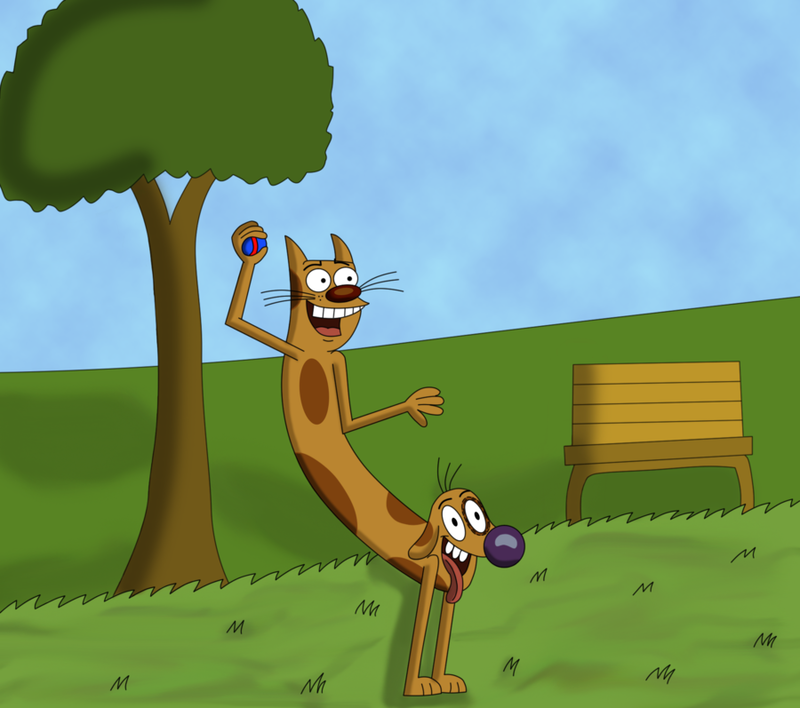 This Catdog photo might contain bouquet, corsage, posy, and nosegay.